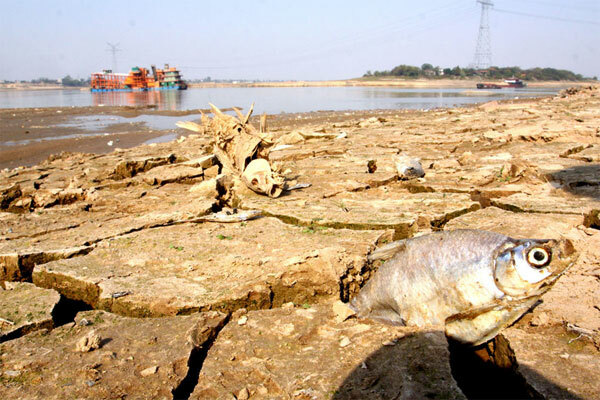 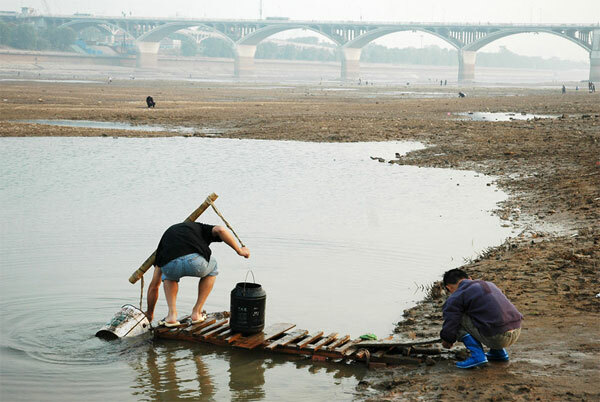 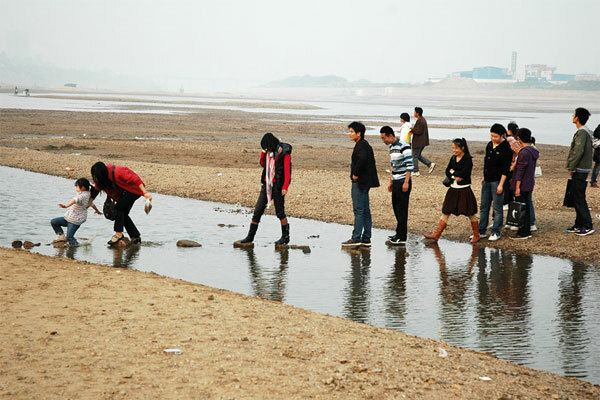 2 Drought in China – Gan and Xiang River (or Xiangjiang) are two main rivers of central – south China. 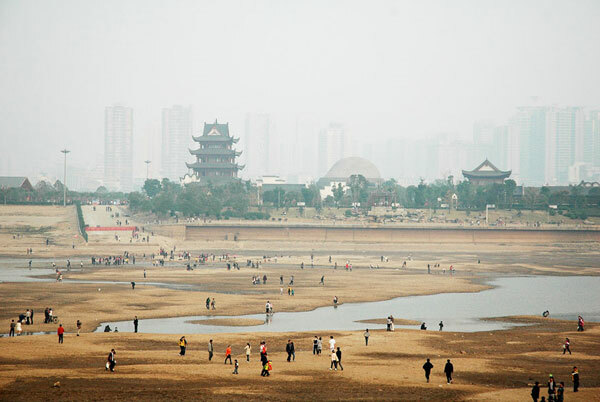 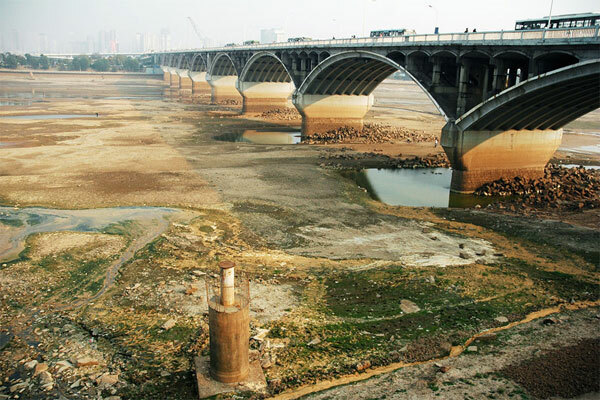 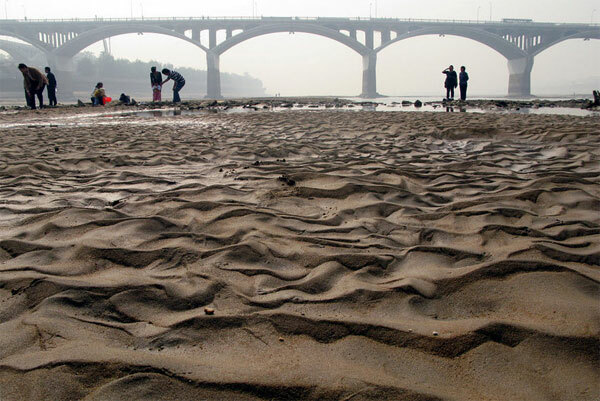 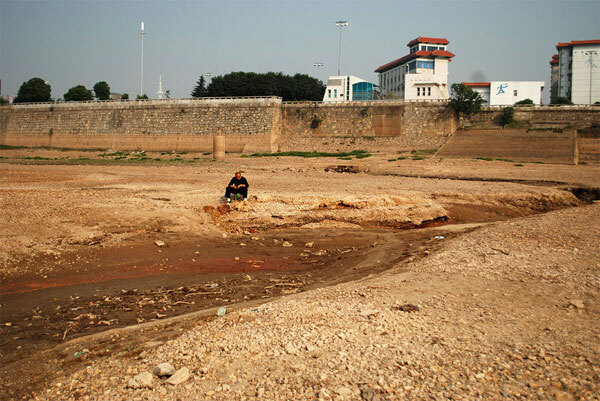 Drought in China – Gan and Xiang River (or Xiangjiang) are two main rivers of central – south China. 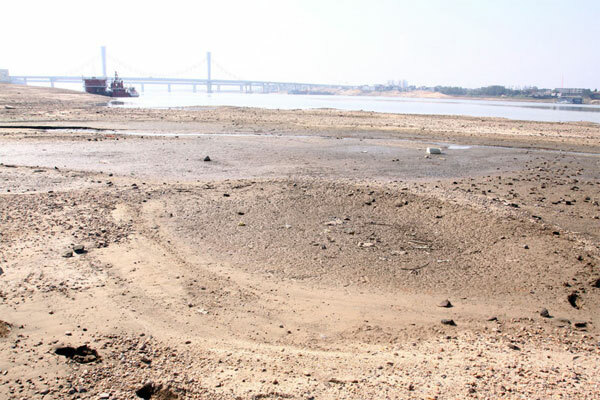 Each year dry season begins in September. 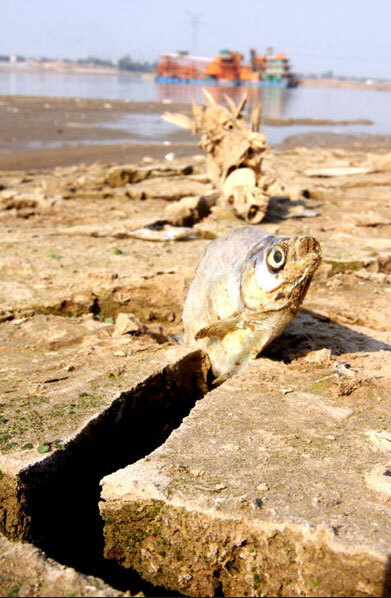 But this year the weather was even less forgiving than usual and has caused alarming levels of drought. 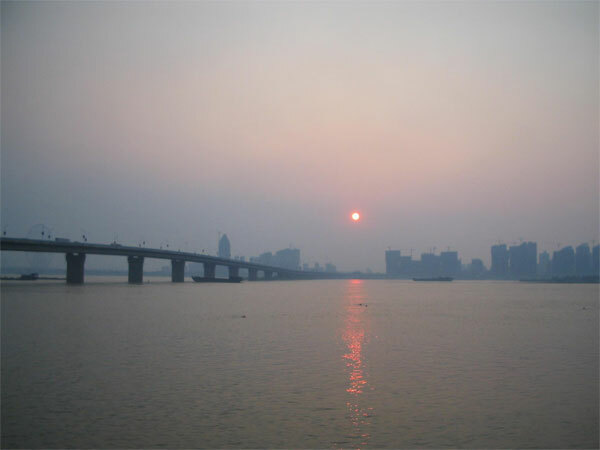 Gan River is the major artery for Nanchang. 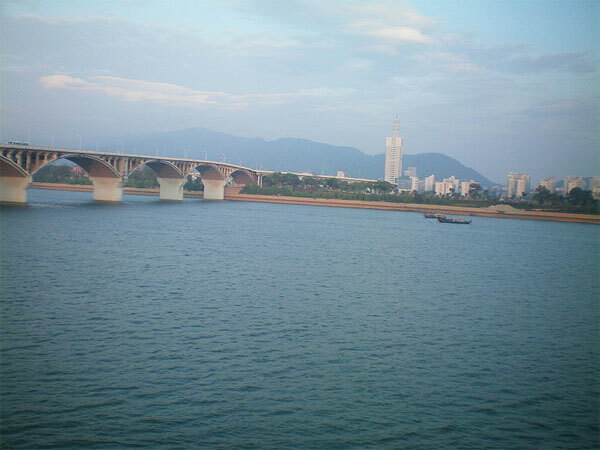 Xiangjiang gave Hunan its Chinese abbreviation.